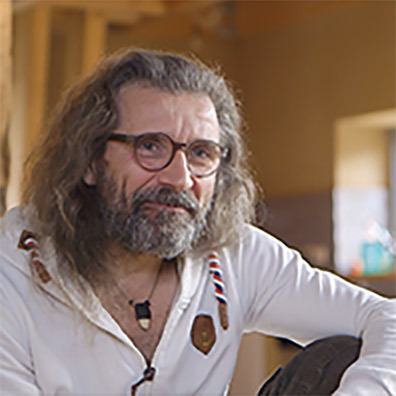 In addition to he weekly classes he holds for students between the ages of 50 and 90, he also holds seminars throughout Germany on the teaching of yoga to seniors who are no longer able to attain the poses described in standard yoga texts. He can also be found at many international yoga festivals and conventions including the European Kundalini Yoga festival and the Summer Solstice celebration in New Mexico. Below you will find our selection of products by Mangala Singh. Enjoy our low prices and FREE US Shipping.